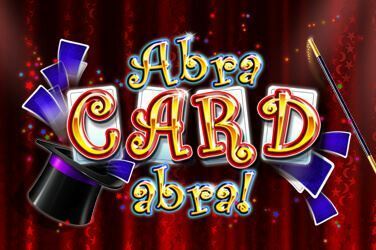 Abracardabra is a poker-style slot that comes with an Abracardabra Bonus feature where you can win time and time again. It also offers multipliers. There’s also a Magic Hat feature where you randomly get a winning hand.